Magnus Dahlvik joins Nextfour as a software engineer. Annette Seliverstow joins Nextfour as an office manager. Aug, 2013 Our product OpenOR (acquired by Merivaara) installed successfully to central hospital of Päijät-Häme. Watch the video. Our office moved from Old Mill to the new premises at Mustionkatu 6, 20750 Turku Finland. Our premises are located near PerkinElmer Wallac, in the end of the road. You can find map links and routes from About us page. Please visit us! 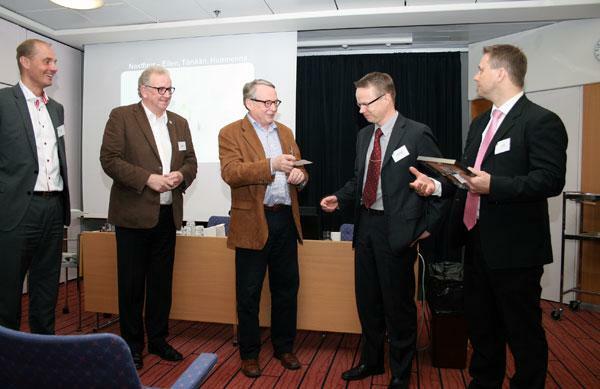 Nextfour receives the Turku Chamber of Commerce’s ICT Award 2013. 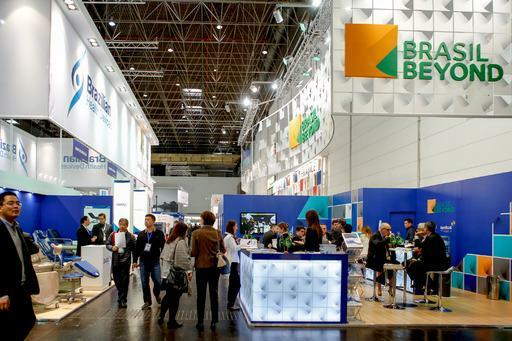 Nov, 2012 Nextfour attends Medica conference in Düsseldorf, Germany. Jim Laine joins Nextfour as a test engineer. Matti Pakarinen joins Nextfour as a senior test engineer and quality manager. Nextfour Group has been accepted to Marin2 Tekes project cluster to research and develop augmented reality solution for marine industry. Find out more from the Turku University’s project page. Jun, 2012 Nextfour Group accepted to AgiES TEKES project to research agile methods in embedded systems.